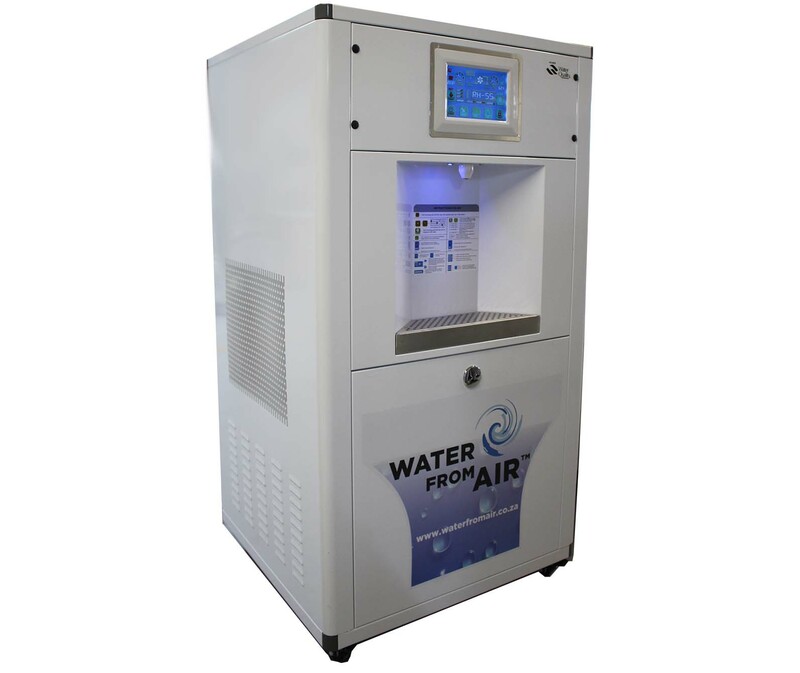 The WFA6 is a purification plant for your restaurant, office or home. The machine draws water vapour straight from the source (the air) and converts this into water. This water then passes through a sediment filter, carbon filters, TCR filter and reverse osmosis. It is also sterilised thoroughly through 3 UV lights, removing pathogens, algae and bacteria. 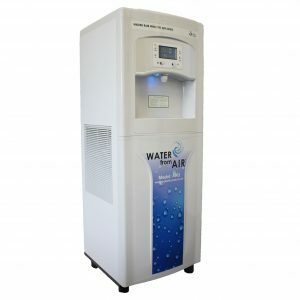 The water produced is pure, safe drinking water that is safe for your body, soft and great tasting! A sophisticated microcomputer to ensure that every part runs smoothly. Multi stage filtration through pre carbon, post carbon, reverse osmosis and a TCR filter. 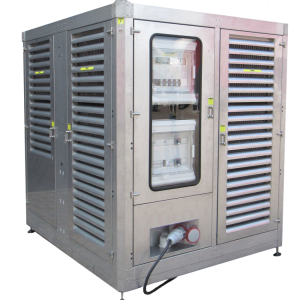 3 Ultra violet lights placed in the lower tank, upper tank and dispensing unit to ensure that algae, bacteria, viruses, yeast and any other pathogens are removed. Water re circulation to ensure the water is fresh. in which currency the prices are mentioned ?